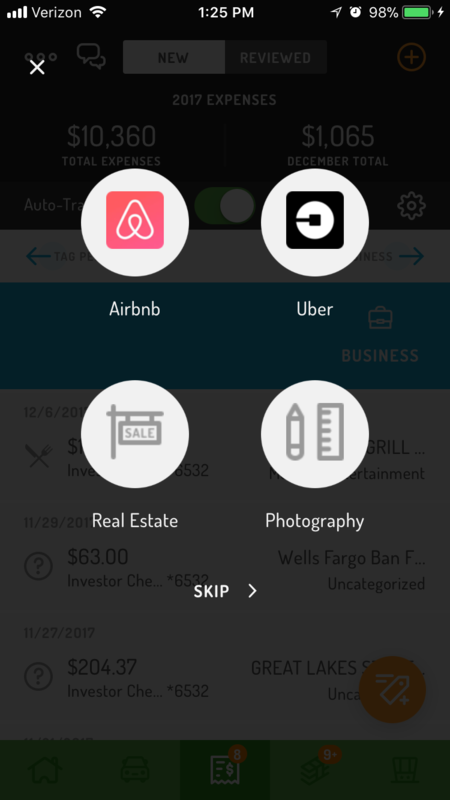 How do I add my different businesses? In Hurdlr, income streams related to different companies you own or work with (for example Uber, Lyft, Airbnb, or your personal construction business) are called Businesses. Earnings, expenses and mileage can all be tagged and tracked to a different Business. By doing this you can see your profitability by business at any time by generating a custom report. 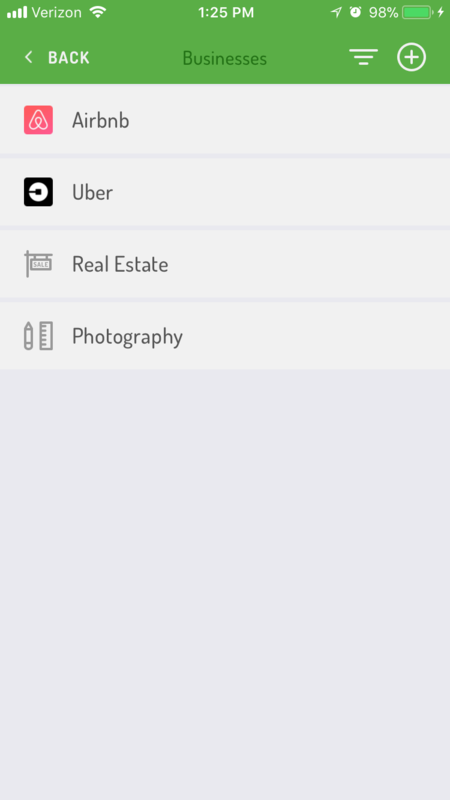 To add a new business, tap More (•••) > Businesses > '+' in the top-right corner. When you tag new transactions or mileage, you'll be able to tag that transactions or mileage to one of your businesses. 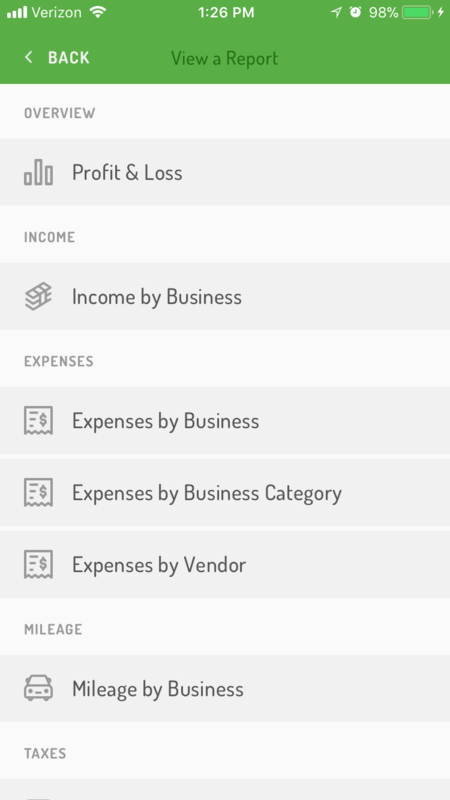 To export a financial report or mileage report by Business, tap More (•••) > Reports and select the report that you want to view.